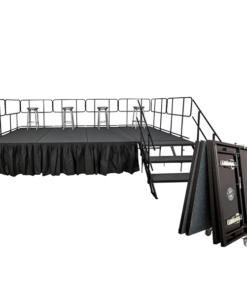 The SEP4060 stage platform by Staging 101™ is a beast. 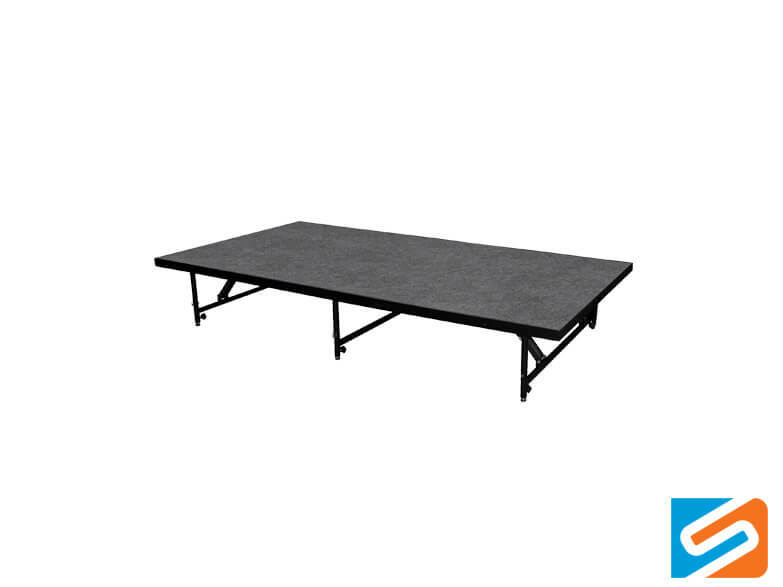 If you’re looking for a dual-height portable stage platform that’s easy to use and built to last, look no further. 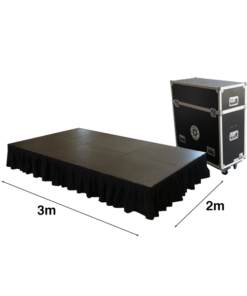 Have you considered Stage Hire? 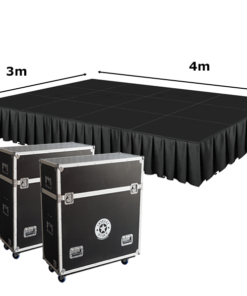 The SEP4060 stage platform by Staging 101™ is a dual-height portable stage system. 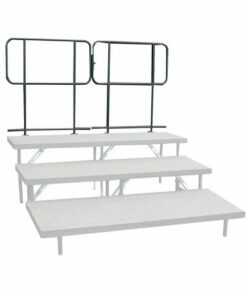 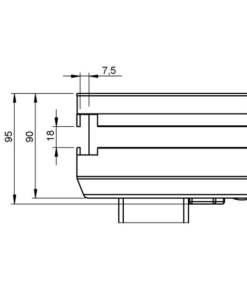 The trestle style legs are built into the stage platform and collapse into the 60mm profile when not in use. This helps to reduce the number of components required and to minimise the storage footprint. 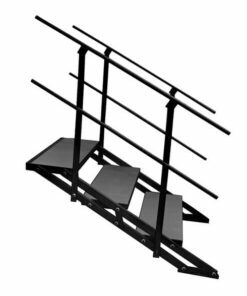 When it comes time to install your SEP4060 stage platform, simply fold out the legs until they lock then position the platform where desired. If you want to change the height of your platforms to create drum risers, choir rostras, seated layouts or production sets, simply fold out the legs until the lock then adjust the telescopic extension and secure in place with locking pin, it’s as easy as that. 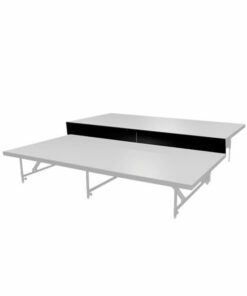 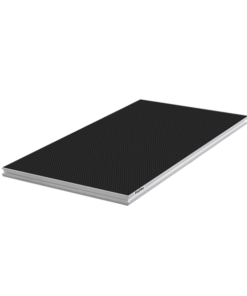 The Staging 101™ SEP4060 stage platform is built tough, with a steel frame and 18mm plywood deck, finished with a black carpet or black anti-slip finish. 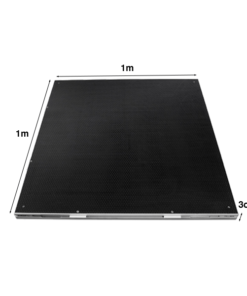 With a 750kg per sqm safe load rating you can be assured your SEP4060 platform is built to last.